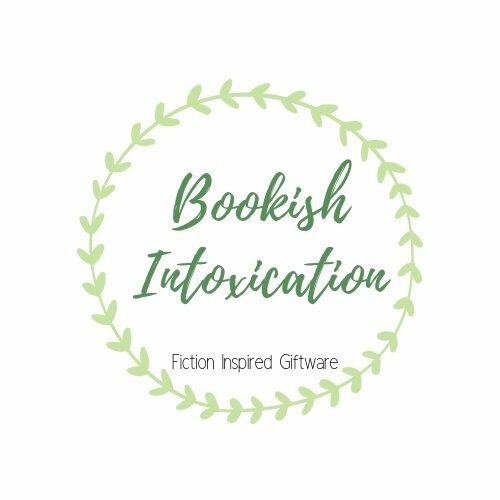 Bookish.Intoxication – The ramblings of a self-confessed, book addict. Welcome to the ramblings of a self-confessed, book addict and aspiring entrepreneur! I love all things bookish, from non-fiction to children’s illustrated fiction, but at the moment I am going crazy for YA fiction! I started this blog, as a way to get my thoughts down, the more I read, the more I am finding that I have more to say about the content I am reading. Mote things to say to all of you who (hopefully) read my writings! It has been a dream of mine, from a very young age to be a published author, this dream has however been put on the back-burner due to life getting in the way. So in a way, this blog is also the perfect way to get me back into the habit of writing! I hope you enjoy, hate or even love my book reviews, rants and opinions!